AirMonTech gathers knowledge on instrument performance, test results, equivalence demonstrations and SOPs, and stores all this information into a specifically-designed database. Click below. Welcome to the website of the AirMonTech project! 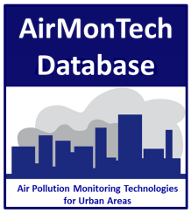 AirMonTech is an EU FP7 project compiling information to harmonize current air pollution monitoring techniques and to advise on future monitoring technologies and strategy. 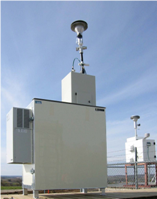 AirMonTech has formally ended its work in June 2013. However, some activities still continue.